Camilo Pessanha was one of the most important Portuguese poets. Maximum exponent of Symbolism, wrote poems and sonnets of great rhythmic and formal quality. His work influenced writers such as Fernando Pessoa and Mário de Sá-Carneiro. His poems were collected in a collection entitled Clepsidra, considered one of the best books of Portuguese poetry. With great sensitivity, he wrote of unattainable ideals and the futility of human endeavor. 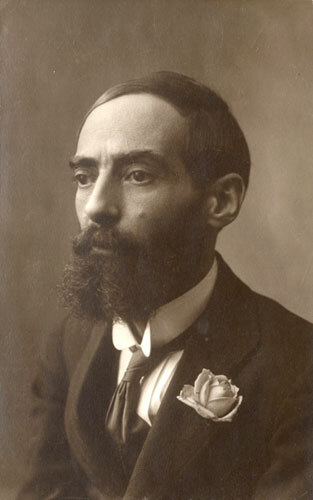 Camilo Pessanha was part of Symbolism, a movement from France and Germany, which sought to express the reality through symbols. His poetry was melancholic and pessimistic. The poet combines in his poetry the symbolist and modernist sensibilities, through the longing for unattainable ideals, expressed in careful musicality on the one hand, and, second, stressing the materiality of writing. The passage of time, its irreversibility, is one of the most obsessive reasons of this poetry, translated through the symbol of "water", included in the title itself. 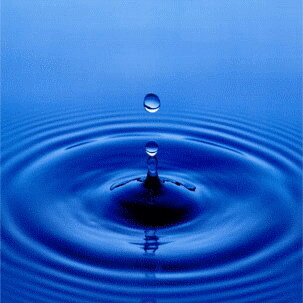 The water runs in its two contradictory meanings: source of life and origin of the dissolution and death.